Paris-Madrid Grocery was originally named Paris Grocery when it launched in 2009. Opened as a companion shop to The Spanish Table in Seattle, it offered French-style specialties such as charcuterie, cheeses, shelf groceries and French wines which owners Steve Winston and Sharon Baden had relished on travels throughout France, including their honeymoon in Paris. The Spanish Table was inspired by Steve and Sharon’s travels to Spain commencing in 1985 when they fell in love with the foods and wines of Iberia. 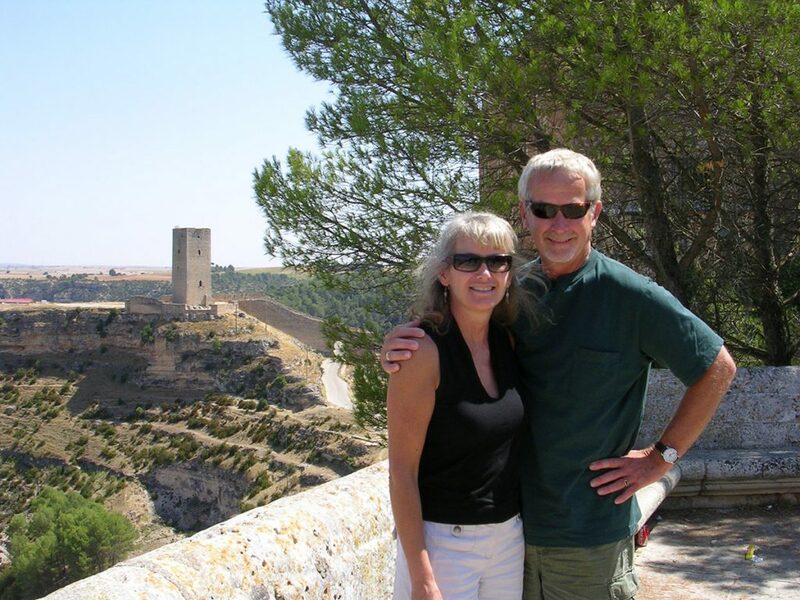 That trip began a decade of lengthy exploration through all parts of Spain, Portugal and their islands as well as hosting Spanish exchange students in Seattle for home stays and visiting their families in Spain. The original Spanish Table store was founded in 1995 when Steve took an early retirement from the U.S. Government to open the imported food, wine and cookware shop in Seattle, focusing on the cuisines of Spain and Portugal. A bit later, a second California operation was formed in partnership with Andy and Tanya Booth. 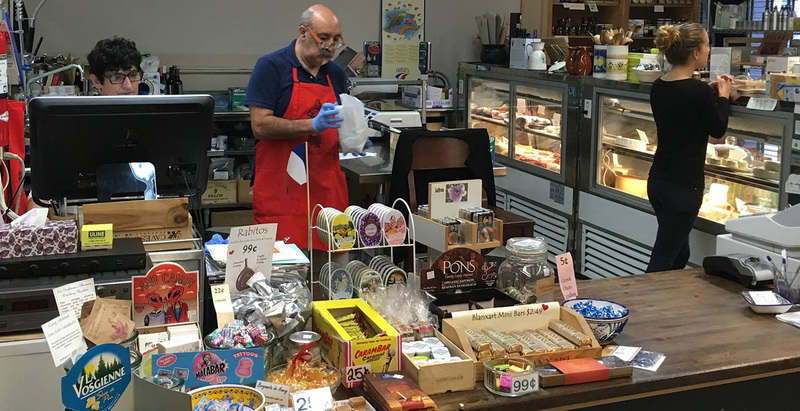 In the summer of 2016 The Spanish Table Seattle store closed, and the highly sought after Spanish products such as cured meats, embutidos, paella ingredients, clay cookware, and wines were added to the offerings at Paris Grocery. The shop’s name changed to Paris-Madrid Grocery to reflect its combined offering of top French and Spanish culinary products, featuring specialties from both sides of the Pyrenees. Meanwhile, The Spanish Table operation lives on in California in the able hands of Andy and Tanya, now full owners of three retail locations in the Bay Area, trademarked name and the website www.spanishtable.com. Steve has at long last retired while Sharon, deciding she wasn’t ready to retire, has taken the helm at Paris-Madrid Grocery.